They are both plural-forms of the noun شَهْر which means month. The original meaning of the word is: the new moon, when it appears. 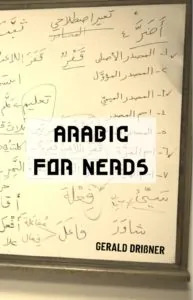 In Arabic, some words have more than one plural, and so doesشَهْر. So how do we know which form is appropriate? Well, it depends on the number it is referring to. In our case: on the amount of months. NOTICE that there are several patterns for the جَمْع الْقِلّة (for things that are between 3 and 10 in number). 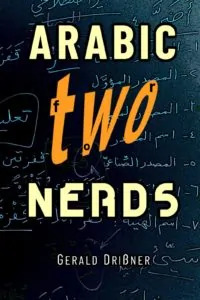 You will find them in the book “Arabic for Nerds”.